Bear Hugs for your Sweetie! 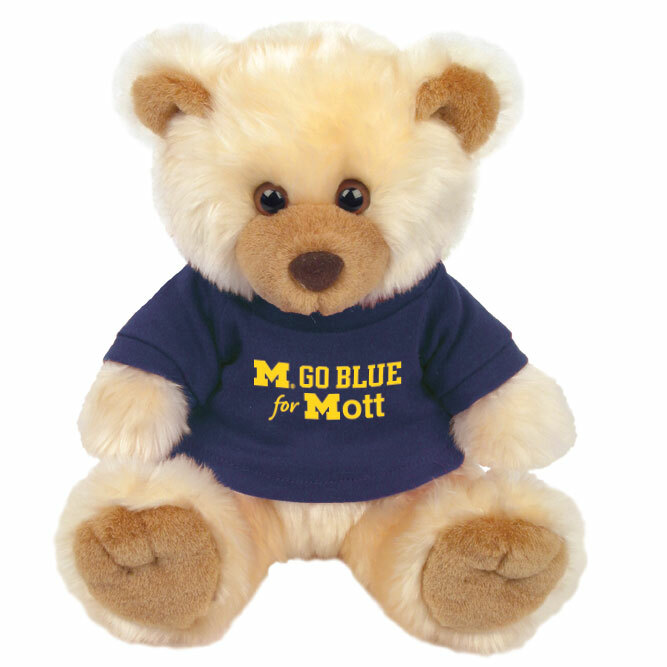 All profits from the sale of each bear goes toward building the new Children's Hospital and Women's Hospital and the Patient and Family-Centered Care Programs at Mott. Our Max Bear is a substitute for our 12" traditional bear.